Here at the Okui household it's all about the video game Rock Band 2. My son particularly is obsessed with the game. I find him making microphones and singing E-Pro. He even has a new nighttime ritual of brushing his teeth to "Eye of The Tiger", never saw that coming. So when it was time to make his Valentine cards, I knew just where to look for inspiration. Click on image to make it larger, right click, copy and save the clip art onto a document such as word. It's designed to fit on a landscape (11 x 8 1/2) page. Print out on heavy card stock. Now this is m kind of Valentine's card. Thanks for the link! This is fabulous! What a great idea. What did you use to make the guitar graphic? I created the guitar in Adobe Illustrator. And I love the new look. Super fun and fresh! Very creative and cute! My little man is really into guitars now and I am so over the standard character cards! I'll be sure to link! I LOVE THIS! 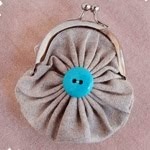 I have been searching for this exact thing all week and have came up with nothing as cute as this! Thanks so much for posting, this is going to be a hit! Very cute!! And I think my son will love them. 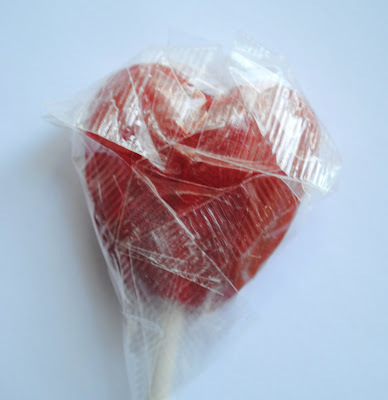 It is always so hard to find something that boys like to give out for Valentine's Day! Thanks for sharing. 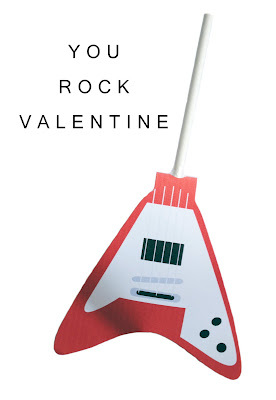 Hope you have a Rocking Valentine's day too. I love it! Very boy friendly. My boy's refuse to hand out mushy valentines. What a great idea on this Valentine’s Day!!! Thanks for sharing.. So cute - thanks for sharing! My little guy is going to use these. Thank you so much - this was just what I was looking for to go with our V-day theme this year! Aha! A cool boys' Valentine craft. 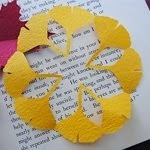 Linked in from Valentine Crafts You Can Make. 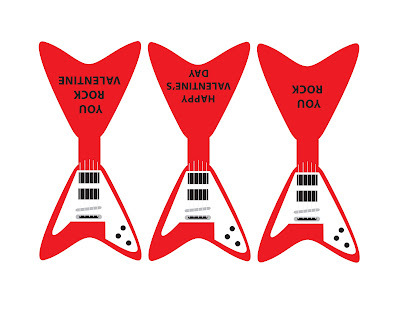 I'm groovin' on the guitar printable. Thank you for sharing this! We made these over the weekend for my son's school party. Very cute! Totally using this for my 2 boys. Thanks so much!! I just made these for my son's second grade Valentine's party. Thank you for the freebie! Just wanted to post a THANK YOU! 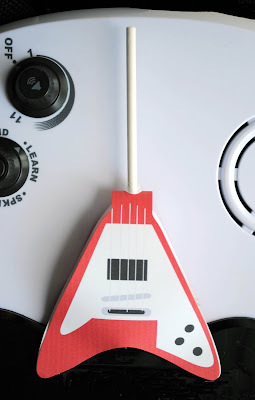 I printed and cut out a lot of guitars for 3rd grade and 1st grade classes and I am happy to say they were a HUGE hit! THANKS!!!! You're welcome! I'm glad it was a success. Thank you for sharing! I used your idea with a bag topper that says "You Rock!" from Fancy Pants Prints to make goodie bags for classmates. The two ideas seemed made for each other. Can you help me? I'd love to do these for my son and I right click and copied it... but it is printing out COMPLETELY distorted and all pixelated! 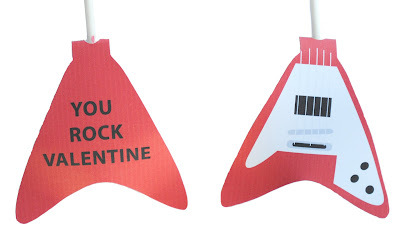 :( My son plays guitar and didn't even want to do Valentines until he saw these and I can't get it to work! :( HELP! click on the image so its larger, then right click, copy, save. 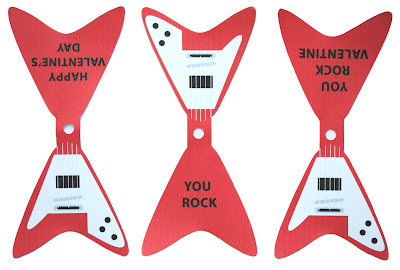 I posted a couple of your awesome Valentine ideas on my blog today - including this one! Your blog is fabulous. I am your newest subscriber! I found this on Pinterest - too cute, thanks for sharing the printable! how many guitars should be able to fit on a page? 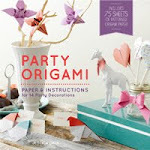 Just wondering if you might have a PDF File version of these?! They're just perfect for my daughter! She'd go nuts for these!? Unfortunately our printer will only print this type file on a photo size paper no matter what I do in the settings ;( If not, no worries it's fab & I'm happy to have found your space here anyway :D !!!! Happy Valentines! I'm sorry, I don't have a PDF for this template. :( Unfortunately, blogger doesn't support PDF's like Wordpress does. I'm in the process of working on that. Hopefully by next year, I'll have all my templates transferred to PDF's. It's something that I've been wanting to do for a long time. Awww this Valentines day wishes card totally rocks! I love it. This is perfect for music lover special someone or lover. Thanks for the inspiration and link. Thanks so much Jessica for responding! I really wasn't expecting that :D I also had no idea of the difference! Thx again. Happy Valentines Day!